This is a unique and comprehensive Yoga Teacher Training program about yoga knowledge that focuses on Chakra Generation and Healing. 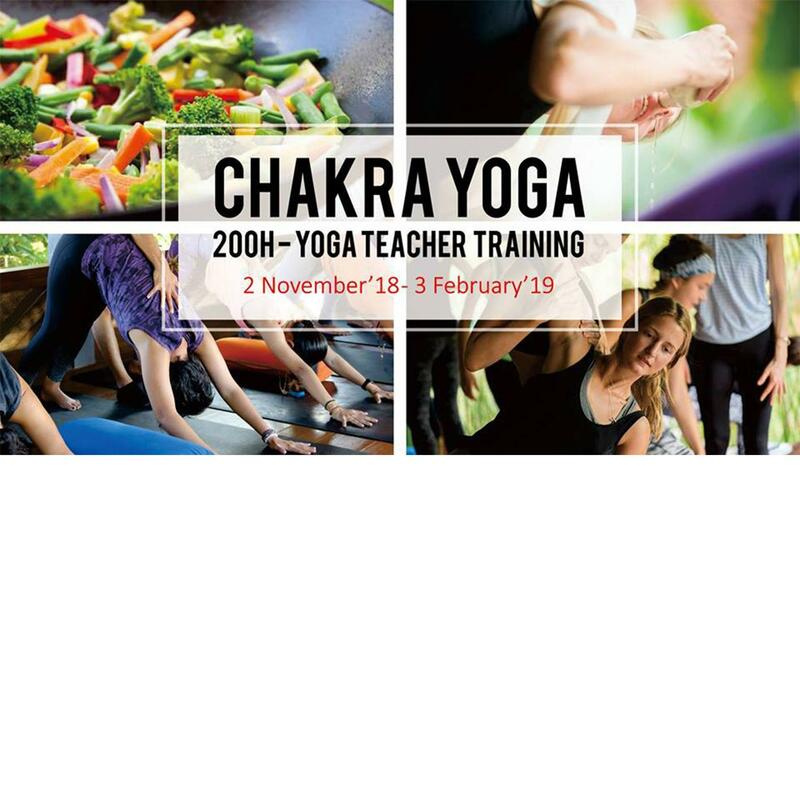 In this YTT program participants will be taught about how to practice yoga asana, pranayama, mudra, bandha and regular meditation which can cleanse and raise Chakra. Participants will not only learn to practice but also be taught about how to know the condition of one's chakra and how to teach Yoga Chakra safely and confidently.